Lava Z10 is a powerful phone from Lava India which has 1.3GHz quad-core MediaTek MT6737 processor and 3GB of RAM. this phone has 16GB of internal storage which you can be expanded up to 128 GB via a microSD card. 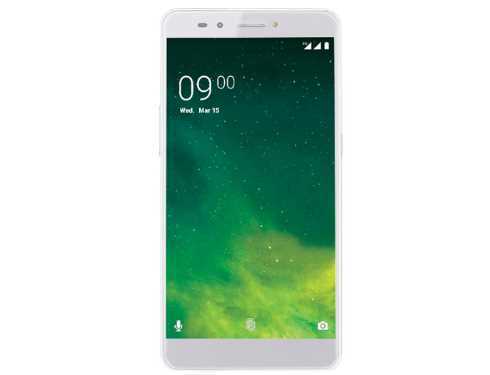 As far as the cameras are concerned, the Lava Z10 packs an 8-megapixel primary camera on the rear and a 5-megapixel front shooter for selfies and latest Android version 6.0.1 Marshmallow. On this post we share Lava Z10 official Flash file we test this ROM on many phones it,s work well for any flashing tool or flashing device so download and if you like that post please share it. How to flash Lava Z10 with SP Flash Tool? That firmware update is only for only for Lava Z10. don't try to install that firmware on other models of Lava Android devices that can destroy your phone.